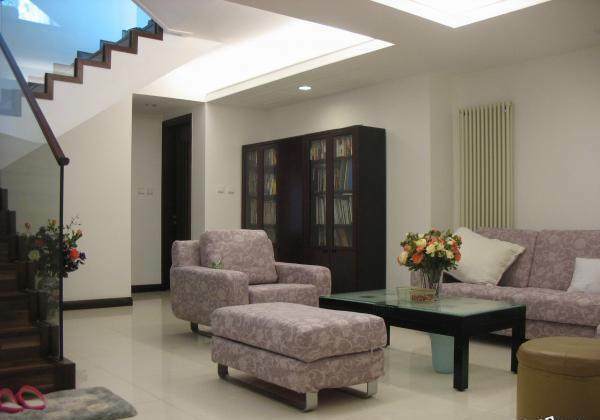 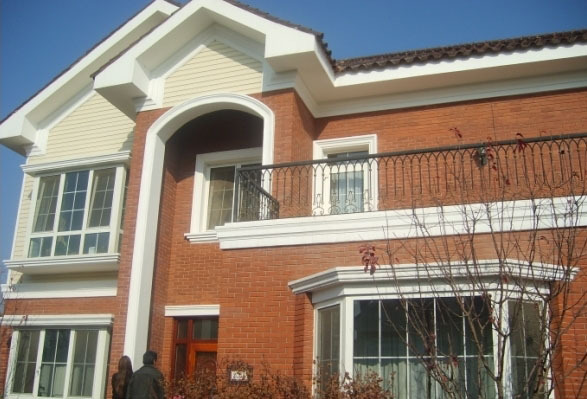 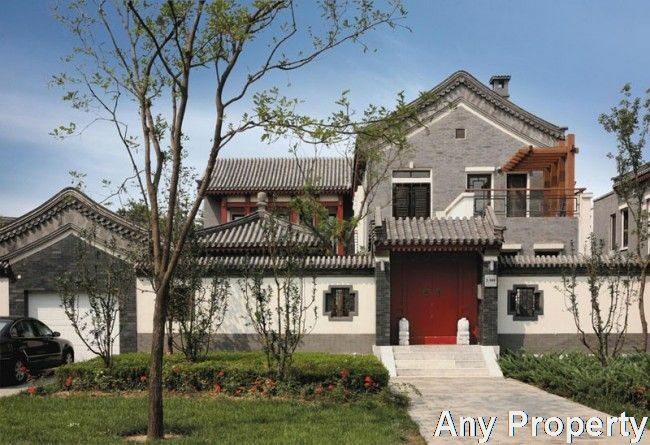 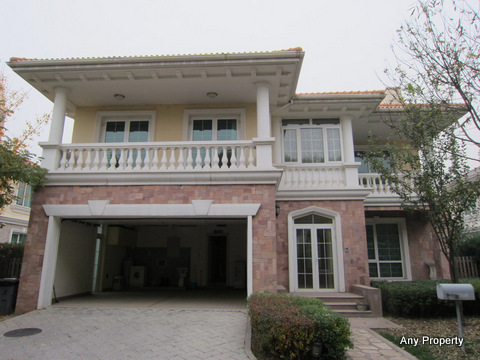 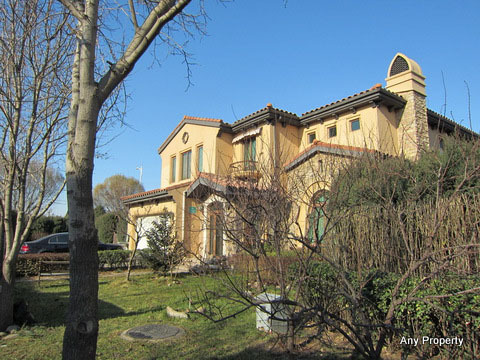 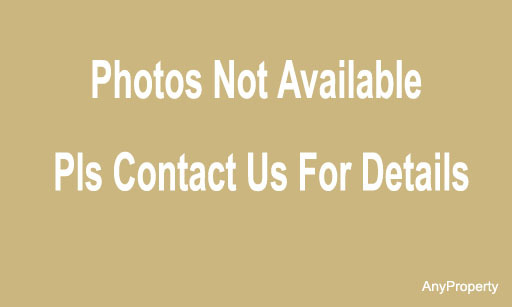 Shadow Creek Villa is located in the high-end villa area of northeast suburb near the Yang Lin Avenue Exit of the Airport Road. 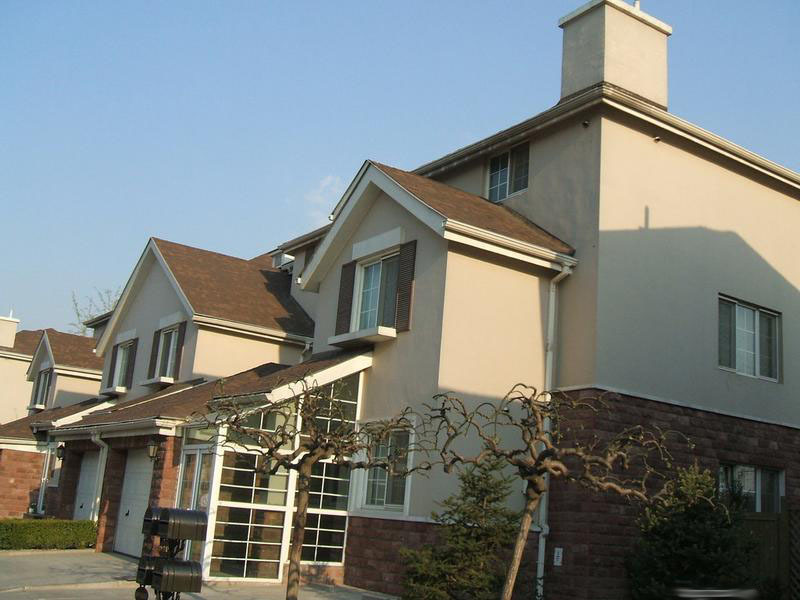 It is close to the Wen Yu river scenery line and only about 20 minutes drive to the Lufthansa commercial center. 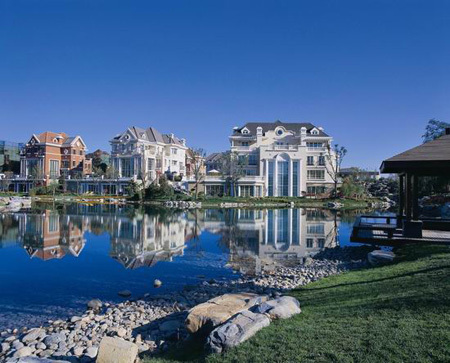 There are 400+ units of villas, size ranges from 685sqm to 1500sq. 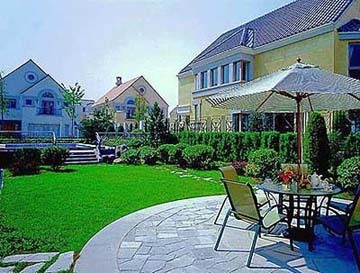 Paragon House Villa club house area of 14000sqm, including 8000 sqm assigned for restaurants, gym, playroom, etc.